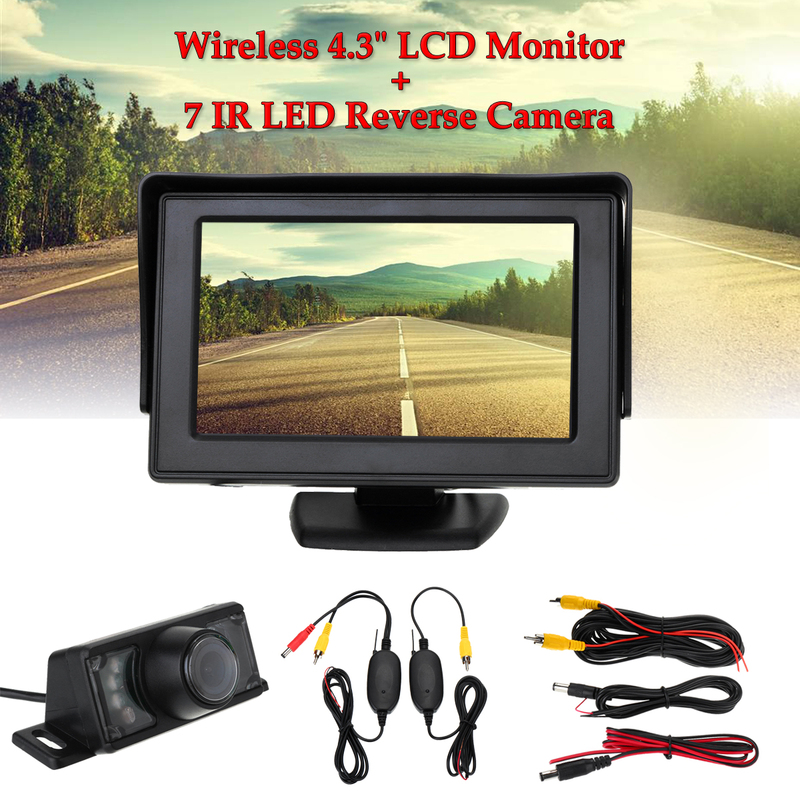 Display size: 3.5" / 4.3"
2-channel video input: AV1 yellow connects to car DVD, VCR and other video equipment, AV2 white to car backup camera. and change back to the original scenes after that. 1.With menu buttons, you can adjust brightness,saturation,contrast,hue,etc. 2.The bracket of monitor can be rotated 180 degree and easy stick at anywhere with adhesive pad. Video Cable length: approx.5.5m / 216.53"
Power cord length: approx.93cm / 36.61"